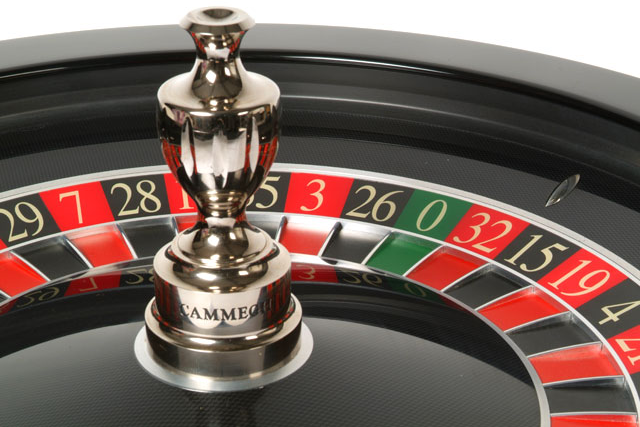 CAMMEGH roulette wheels are most elegant examples of precision engineering. The bearing for example is manufactured from stainless and high tensile steel, machined and ground to the finest precision tolerances. 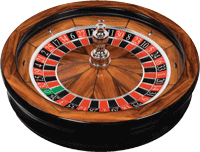 They are lubricated and maintenance free for life, giving excellent spin times which actually improve over the years. 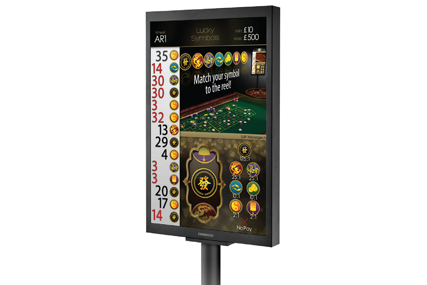 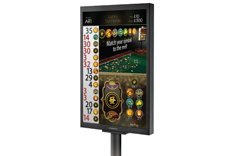 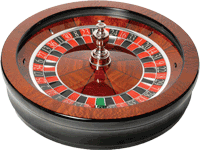 The MERCURY 360 brings unrivalled security and operational features to the manual roulette wheel. 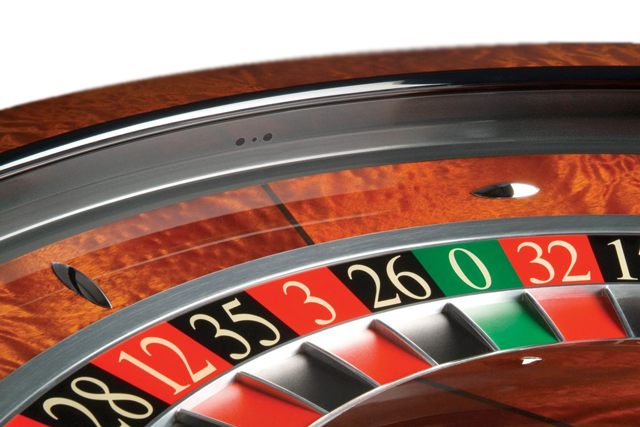 In addition to many benefits of CONNOISSSEUR model, it also has 4 invisible in-rim sensors for fast and reliable winning number recognition. Data can be exported to DISPLAY, TERMINALS or other applications. 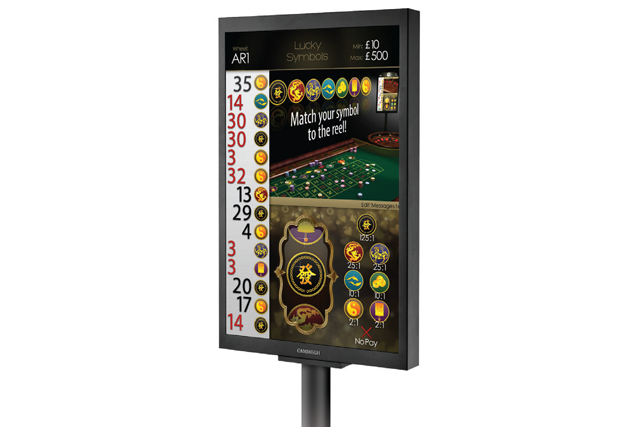 MERCURY 360 constantly monitors the game, gathering a comprehensive wealth of data which can be exported for analysis. When combined with Wheel Manager application, game events can be logged and exported for real-time alerts. 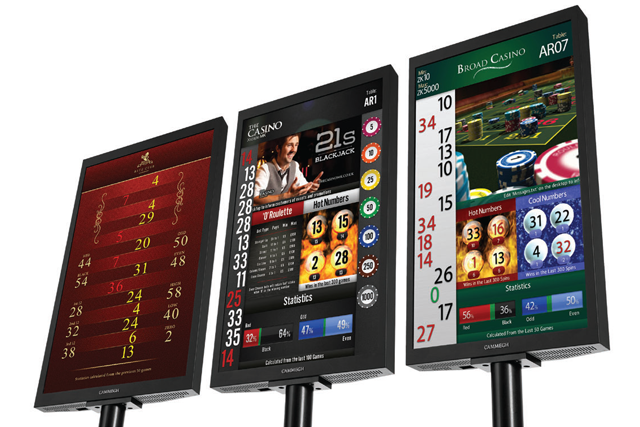 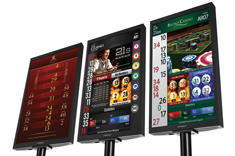 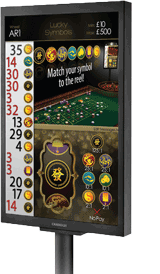 By processing the organic elements of each game, the MERCURY 360 is able to generate additional random numbers (Bonus Numbers) for use in side-bets. Bonus Numbers open the door to endless possibilities for expanding - and adding value to - the traditional game of roulette.